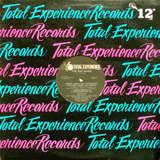 'Produced for Total Experience Productions. 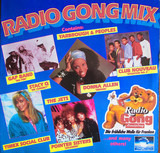 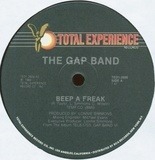 Published by Total Experience Music Publ. 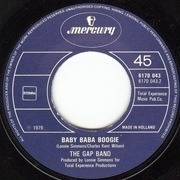 Co. (BMI). 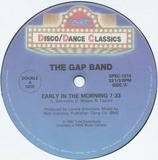 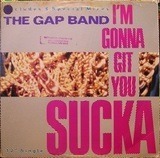 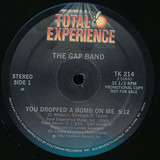 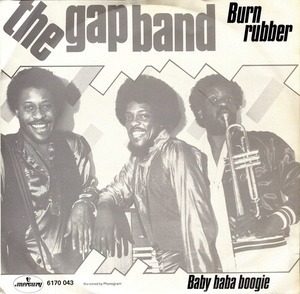 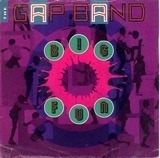 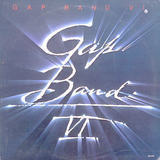 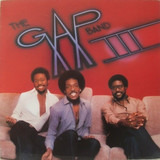 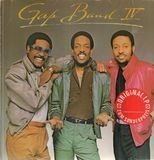 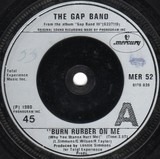 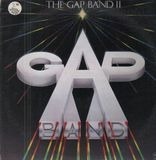 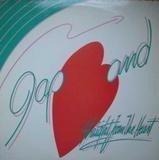 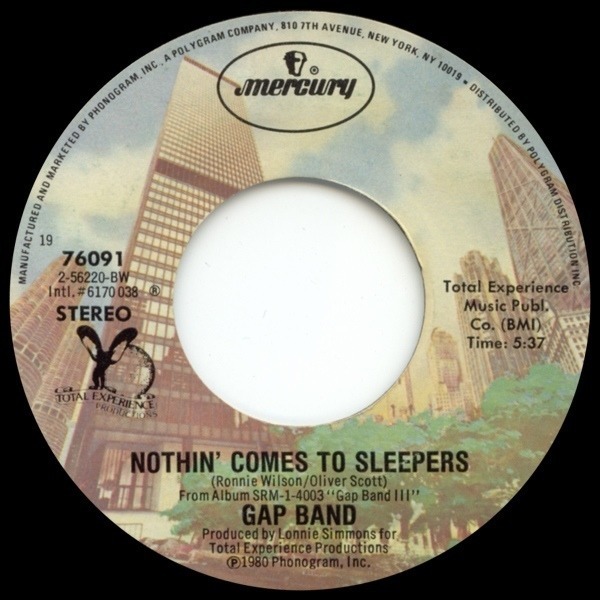 From album SRM-1-4003 'Gap Band III'.